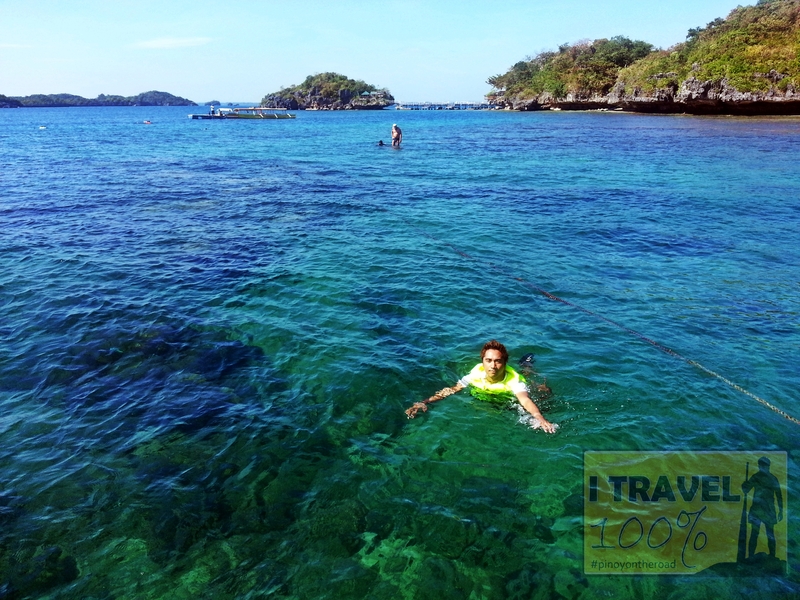 Hundred Islands National Park has 123 islets on high tide and 124 on low tide occupying about 19 kilometers of Lingayen Gulf, in Alaminos City. 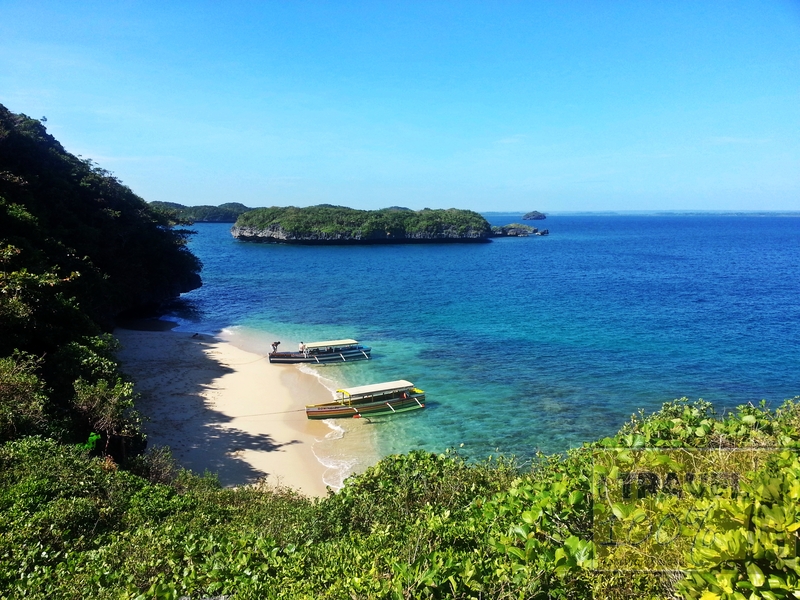 The nearest islands to the Wharf are Sulpot Island, Monkey Island, Abad Santos Island and Hernandez Island. 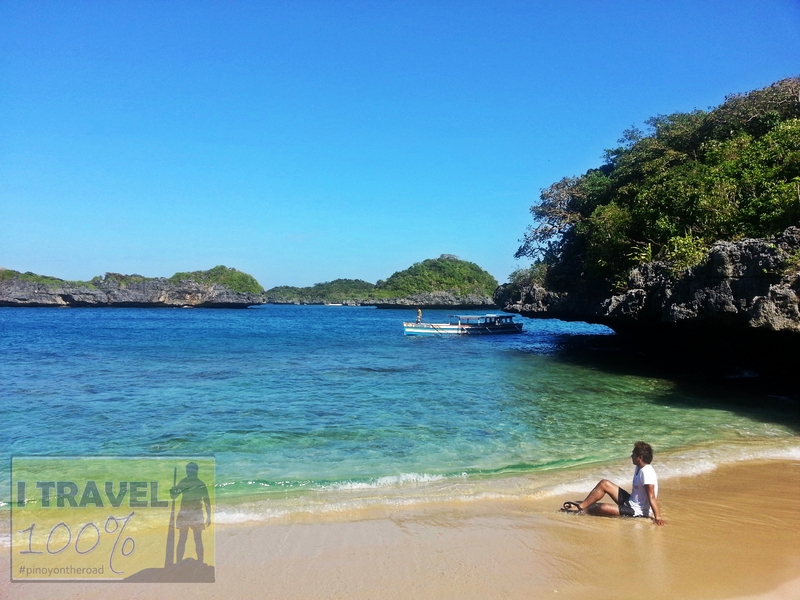 The popular islands where tourists can stop are Governor Island, Quezon Island, Children’s Island, Marcos Island and Lopez Island. Interestingly, not all the islands have names. 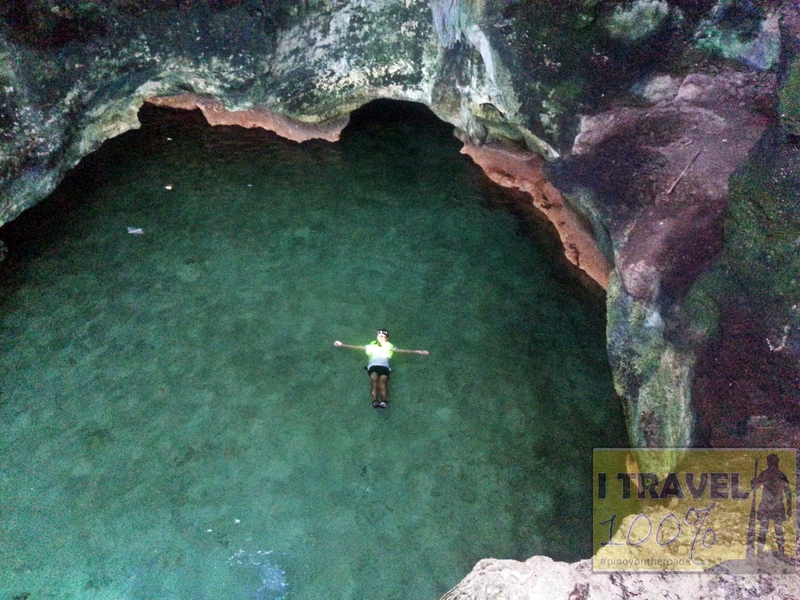 From Manila, Victory Liner, Genesis Transport and 5Star Bus go directly to Alaminos. Travel time is 6 hours. 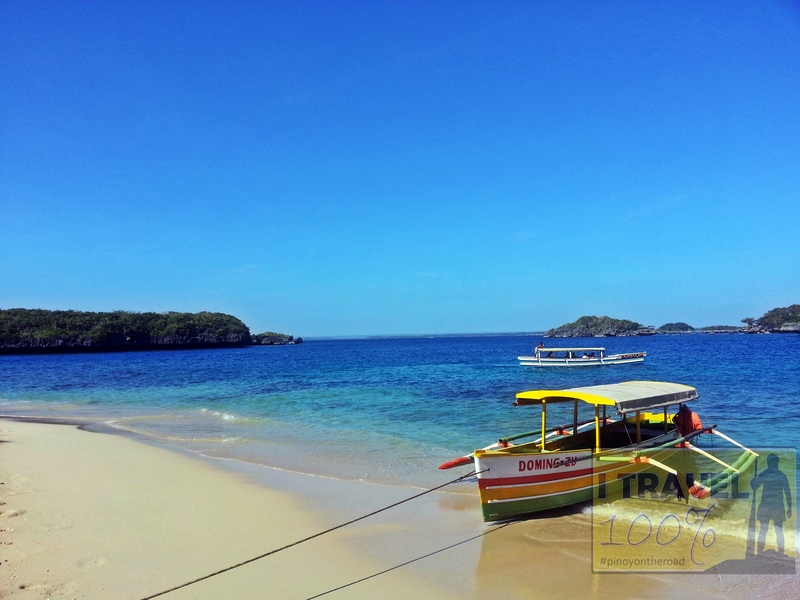 From Alaminos Bus Terminal, take a tricycle to Lucap Wharf – the jump off for the Hundred Islands National Park. 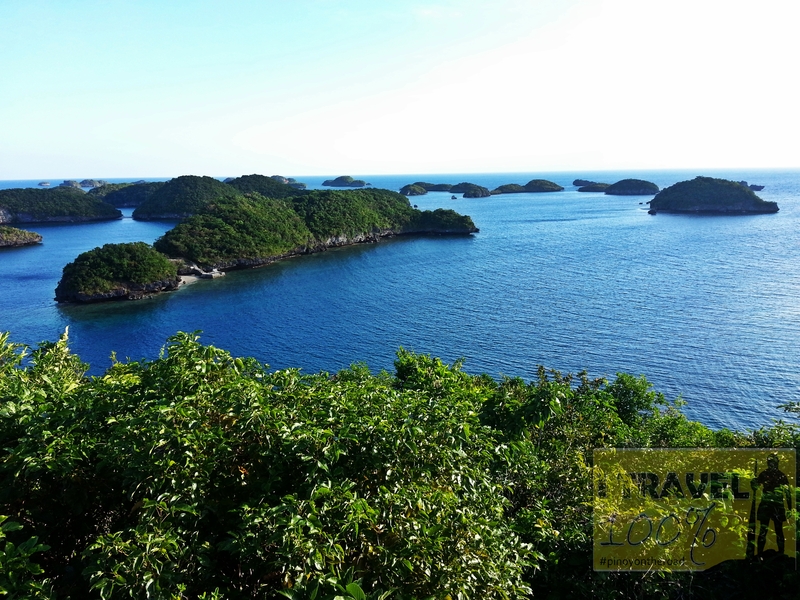 The Hundred Islands National Park is awesome but there are areas where garbage are all-over. Bring your own food too because rates here are shockingly expensive. This is so popular…but I have never been here. LOL! It was my near my project site back in the day.